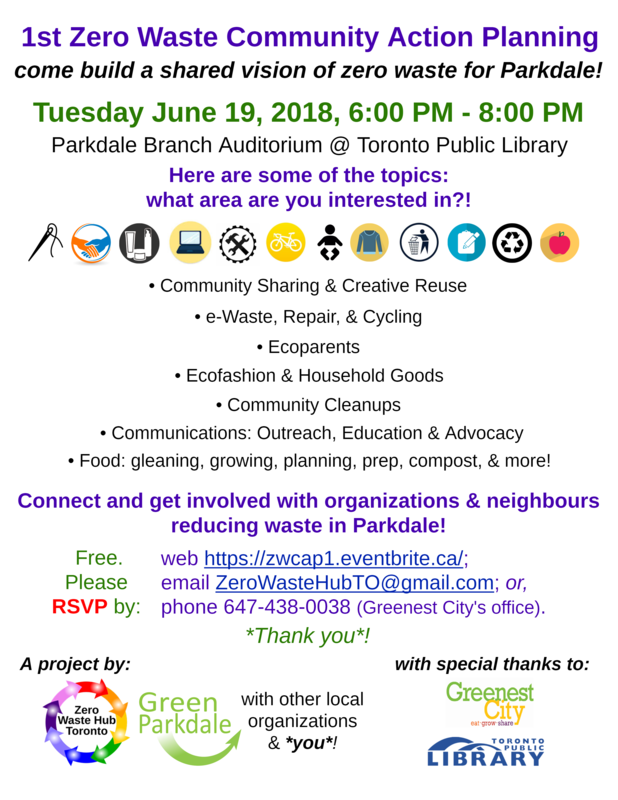 Connect and get involved with organizations and neighbours to reduce waste in Parkdale! Event time: 6:00pm – 8:00pm. 1303 Queen St W @ Cowan Ave, M6K 1L6. 211 & 311 Toronto — The hotlines that give you access to City information and services on a 24/7 basis.